The sophomore season premieres on January 12. 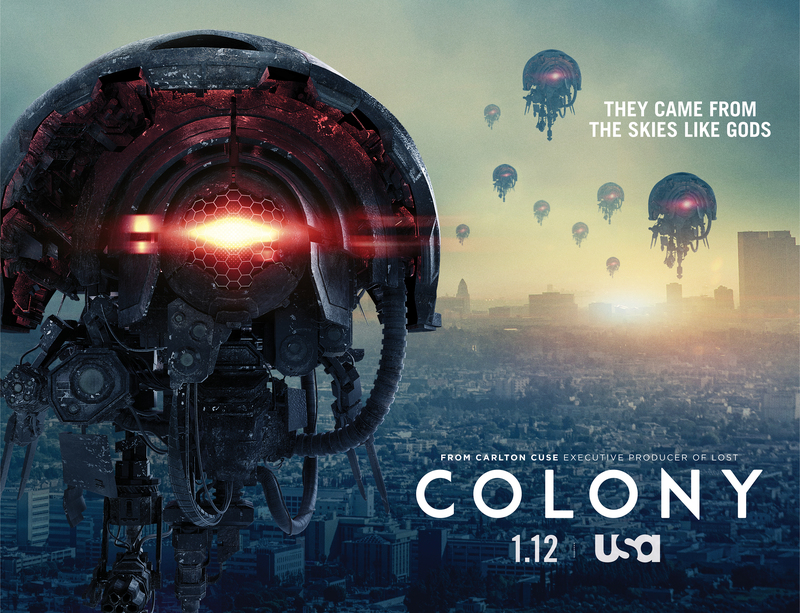 “Colony,” which reunites “Lost” showrunner Carlton Cuse with star Josh Holloway (who played Sawyer during his time on the Island), is set to return for its second season next month. Ahead of that return, USA Network has shared exclusive art with IndieWire. Avail yourself of it below. 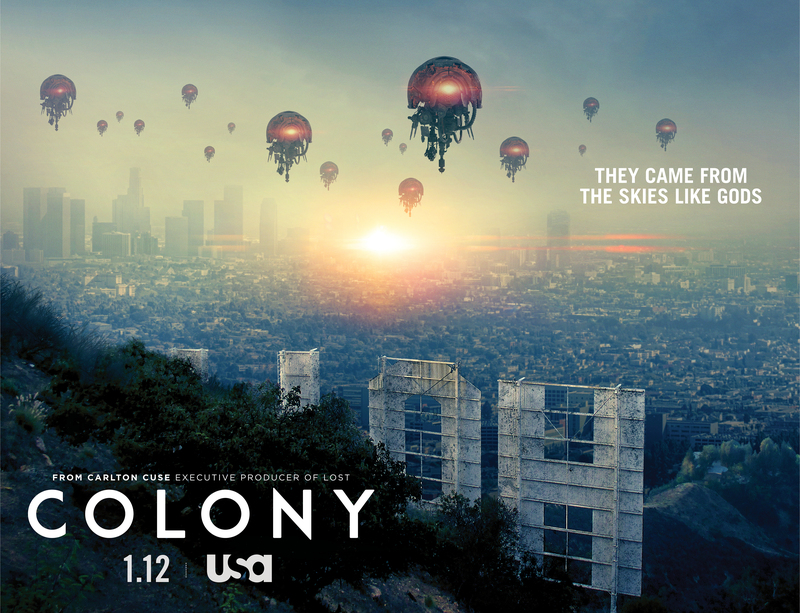 “Colony” first premiered this January. Its second season, which will likewise consist of 10 episodes, premieres on January 12, 2017.